Will is a member of cohort 2001. As Design Studio is coming to a close for 2018 – 2019, we are already looking towards 2019 – 2020. 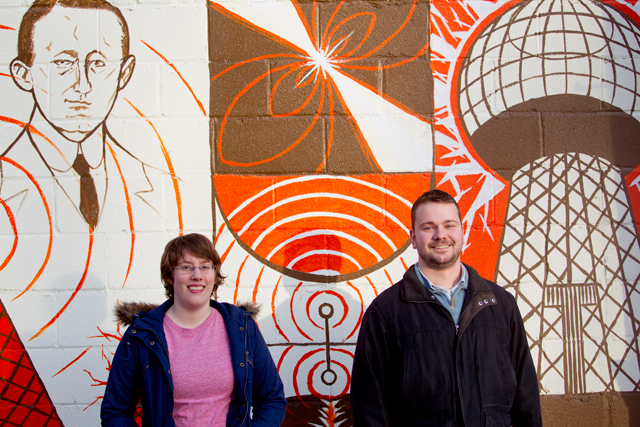 Our search for Design Studio partners is underway and will continue through the summer. 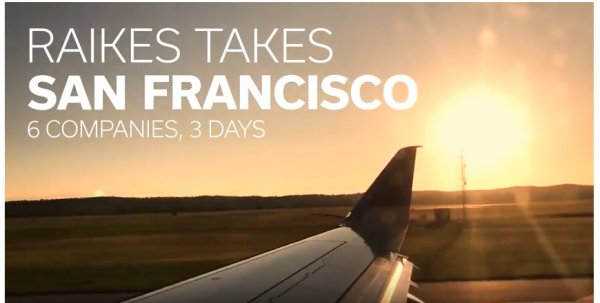 During Nebraska’s fall break in October 2018, 14 students, primarily freshmen and sophomores, travelled to Seattle to visit companies, connect with Raikes School and Nebraska alumni, and get a feel for life in the city. 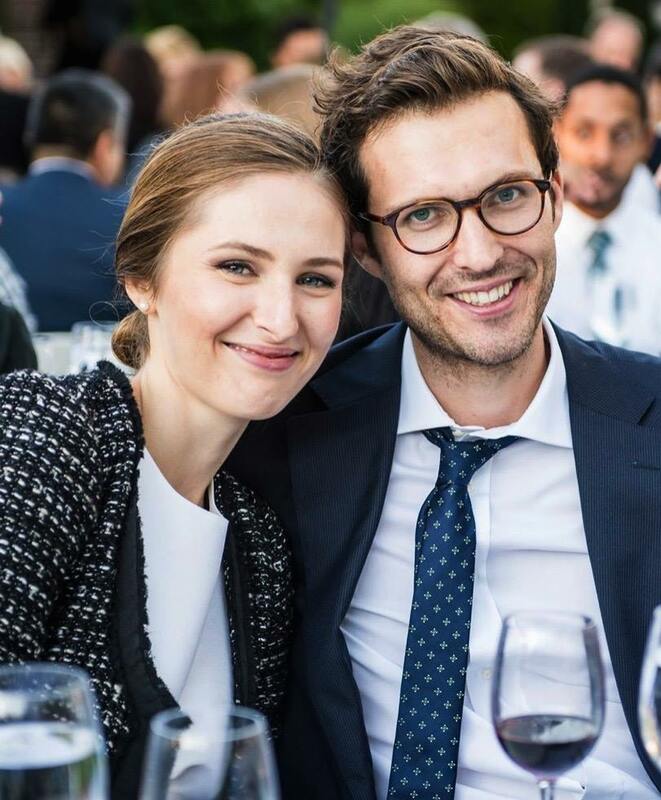 On September 6 and 7, 2018, the Raikes School celebrated the 10-year anniversary of Jeff and Tricia's gift to the Raikes School. We often cnnot believe it's been 10 years since the JD Edwards Honors Program became the Raikes School. 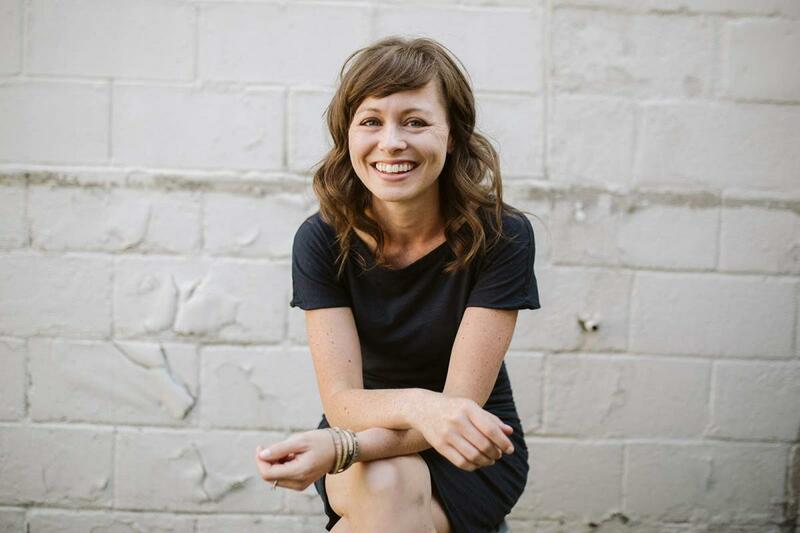 Mandy is a member of cohort 2002. Our third annual Raikes School Alumni Reunion was held Friday and Saturday, September 28 and 29, 2018. 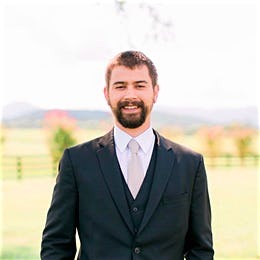 We were saddened to hear of the passing of Zach Miller, cohort 2004 and 2008 graduate of the JD Edwards Program / Raikes School. The Raikes School welcomed 38 new freshmen in cohort 2018. These outstanding students were selected from over 205 applicants, the largest applicant pool in Raikes School history. During the fall 2018 semester, the Raikes School is offering a new class for our senior cohort. 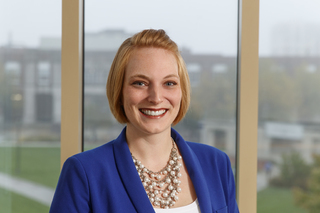 Through exit interviews with our past graduating classes and conversations with alumni, we noticed a gap in preparation for life outside of Kauffman and college. 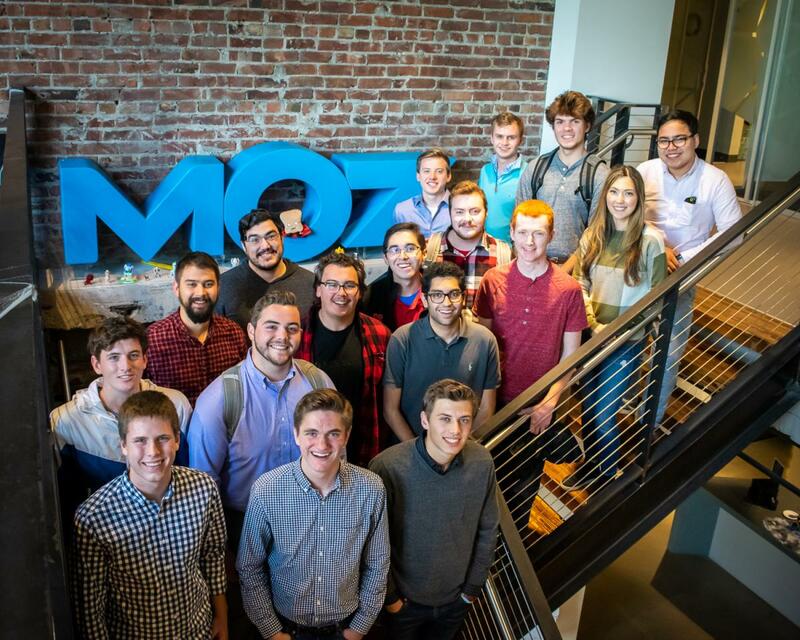 In May, 20 students in cohort 2014 graduated from the Raikes School. Over 400 students, parents, faculty, and industry partners attended the Design Studio Showcase at Innovation Campus on Friday, April 27 to celebrate the conclusion of the 2017-18 Design Studio year. 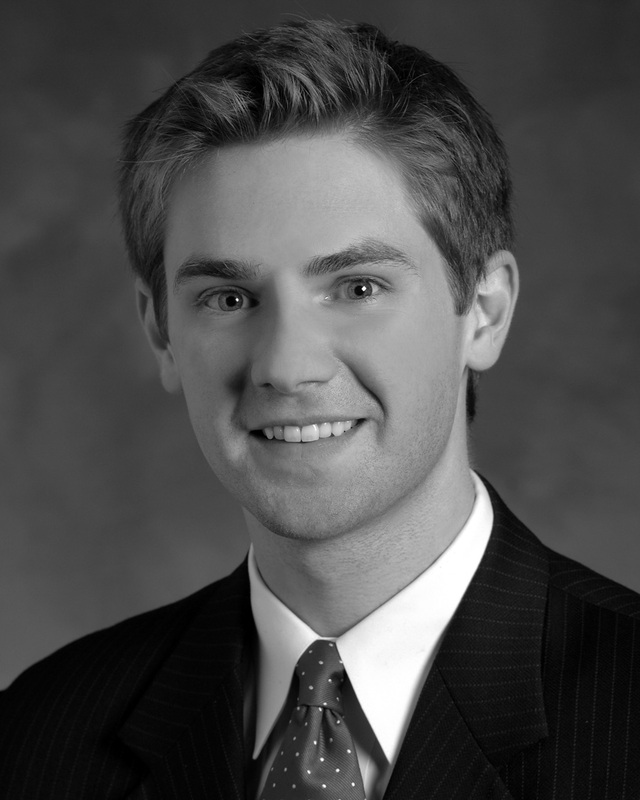 David is a member of cohort 2005. One of the most exciting developments at the school in 2017-2018 was the roll out of our new Data and Models three course sequence. 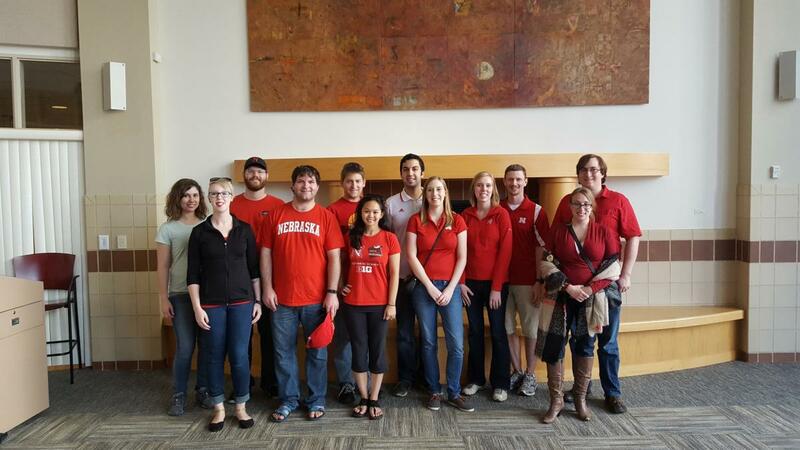 During Nebraska’s fall break in October 2017, Raikes School Executive Director Steve Cooper and Director of Recruitment and Student Success Anna Pressler traveled with 26 students to Silicon Valley to visit companies, connect with Raikes School and Nebraska alumni, and get a feel for life in the city. The 2017 - 2018 year is the largest in Design Studio history, as we partnered with 28 sponsors to produce 29 projects. We just returned from a fantastic meeting with alumni in Kansas City and San Francisco. Sean is part of cohort 2003. Our new Design Studio Dirctor, and former J.D. Edwards alumnus,Mark Antonson, sat down with us to answer a few questions about himself, the Design Studio staff, and the future of Design Studio. Meet the Raikes School's newest hire, computer science professor Dr. Stephanie Valentine. Our second annual Raikes School Alumni Reunion was held Friday and Saturday, September 22 and 23. Friday evening featured a reception held at the Courtyard Marriott in Lincoln’s Haymarket. Dan is part of cohort 2004. 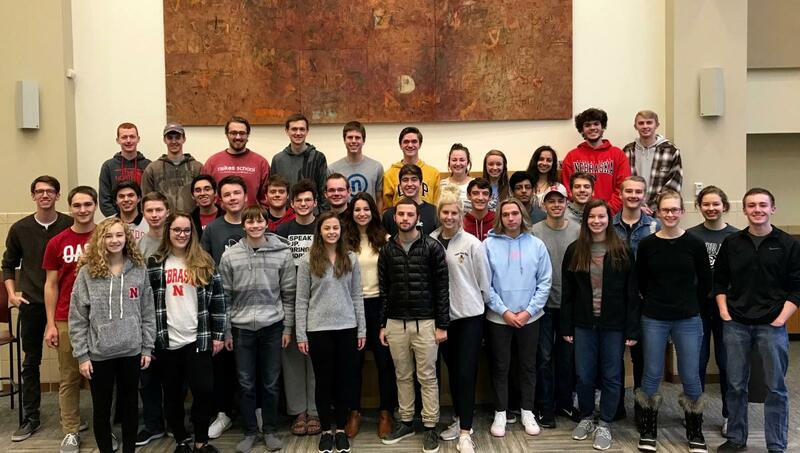 The Raikes School hopes to get more alumni involved in planning future alumni gatherings, selecting future Raikes School students, and engaging current students with alumni through mentorship and networking events. Therefore, we would like to gather a group of go-to alumni who are willing to help in each of these areas. The 2016-17 Design Studio year wrapped up with the Design Studio Showcase held at Innovation Campus on Friday, April 21. Over 400 students, parents, faculty, and industry partners attended the Showcase to celebrate the conclusion of another Design Studio year. In May, 31 students in cohort 2013 graduated from the Raikes School. 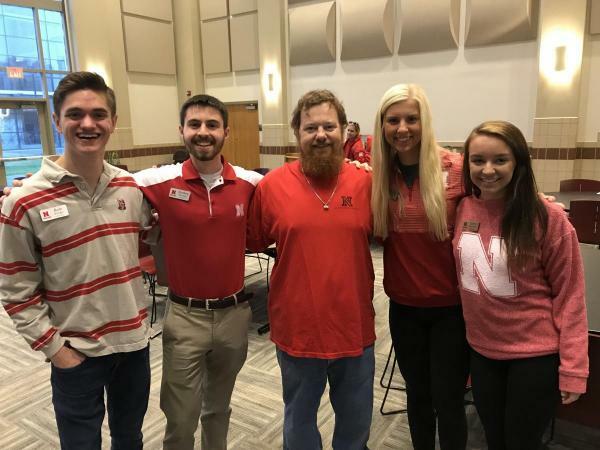 To grow our Raikes School brand, diversify our applicant pool, and benefit Nebraska’s computer science education, the Raikes School is hosting three summer workshop opportunities, two for high school students and one for middle and high school teachers. 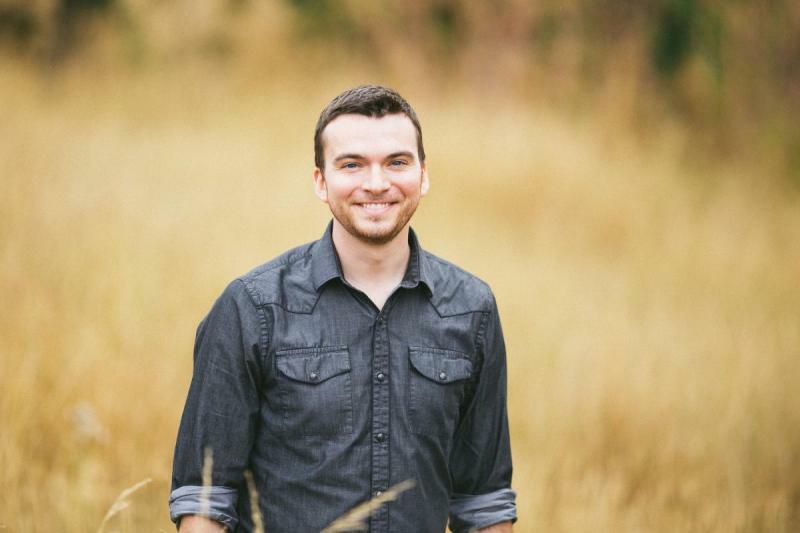 Alumni Spotlight: Josh Cox, Cohort 2010. Picture of returning alumni in the Great Hall, Fall 2016. Largely unchanged since 1999, a new space dedicated to innovation in Design Studio opened in August. 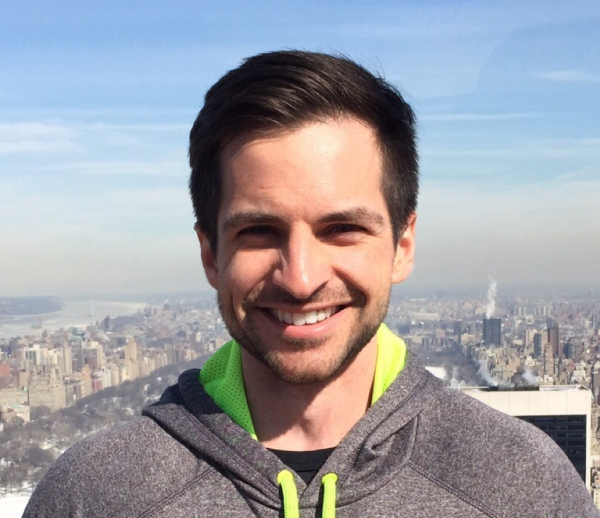 Interview with Raikes School alumnus Chris Isaacson. For the first time in our Raikes School's history, an alumnus of the Raikes School was the featured speaker at the annual Corporate Advisory Board Speaker Series. January 2016 marked a major milestone for the Raikes School. After serving as Executive Director for 14 years, Dr. Dave Keck started his transition to retirement by returning to faculty as a Professor of Practice. In May, 23 students in the 2012 cohort graduated from the Raikes School. 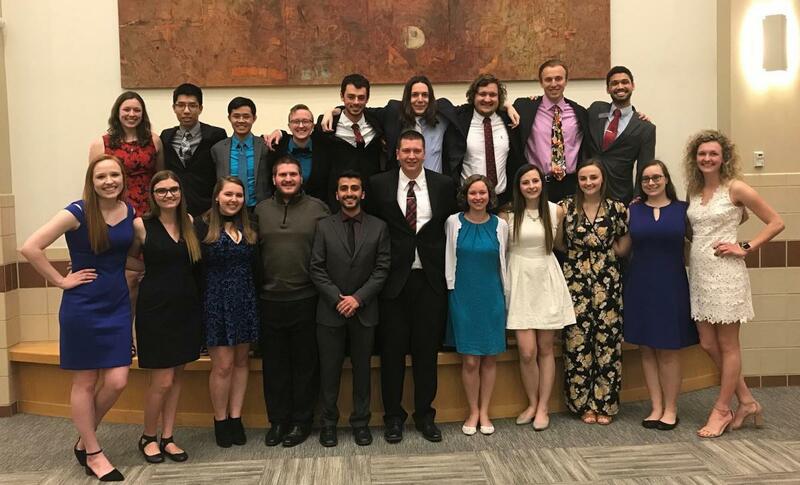 They were honored during their senior dinner on Friday, April 29 where Ryan Erdmann was awarded the Golden Keyboard and the gavel was passed to Joel Mohrmann in cohort 2013. We are sad to see this wonderful group of students graduate, but know they will go on to do some amazing things. 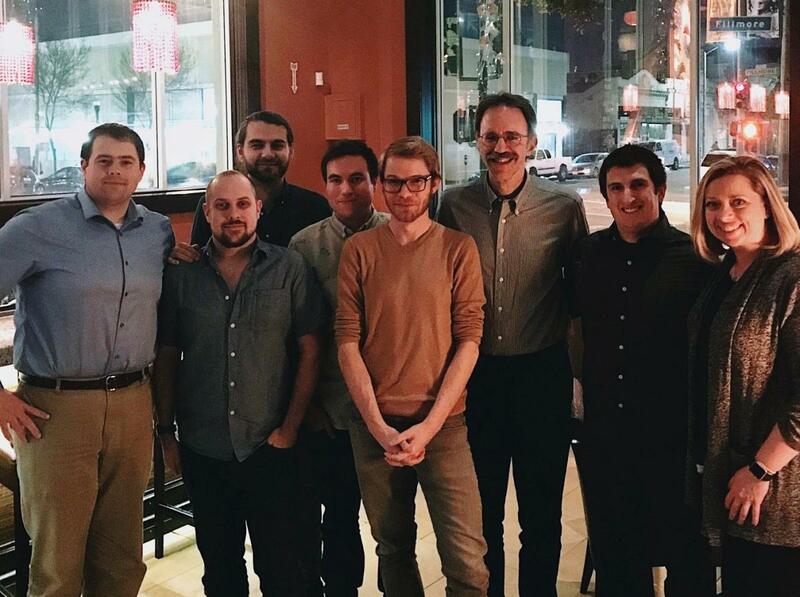 Back in January, Dr. Steve Cooper left Stanford University, where he had been an Associate Professor (teaching) in the Computer Science Department, to take over as Executive Director of the Raikes School. Raikes School seniors Nathan DeMaria, Ryan Erdmann, and Scott Johnson were named Chancellor's Scholars for outstanding academic achievements during their undergraduate studies. 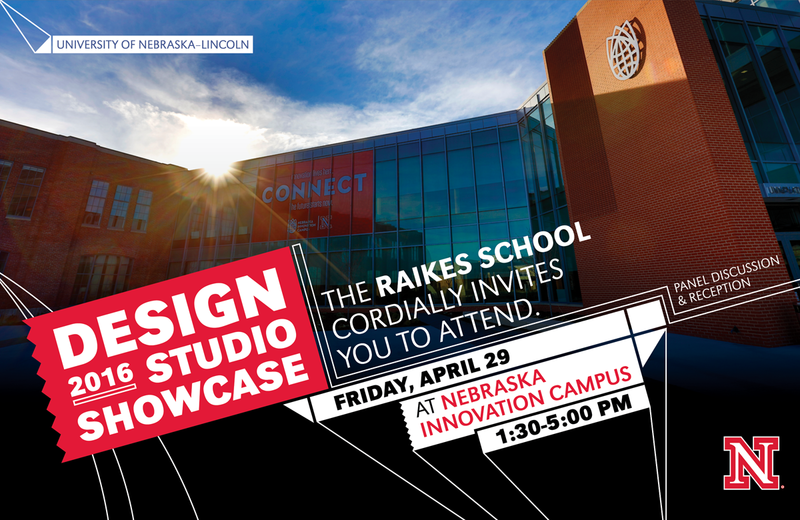 The Jeffrey S. Raikes School of Computer Science & Management cordially invites you to attend an afternoon of special events Friday, April 29 at Nebraska Innovation Campus. 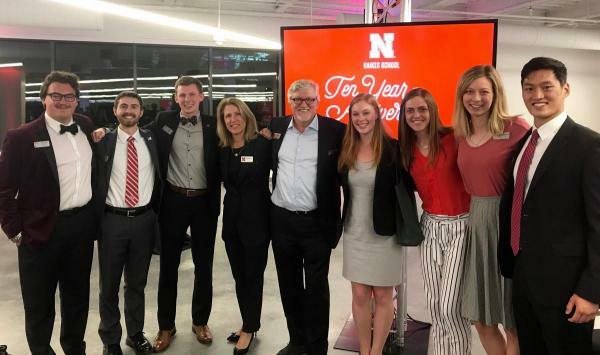 Raikes School student startup Concise Research Group who won the $50,000 Grand Prize at the UNL New Venture Competition. 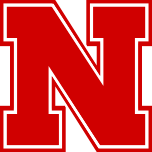 The University of Nebraska-Lincoln has selected Stephen C. Cooper as the executive director of the Jeffrey S. Raikes School of Computer Science and Management. We've kicked off a fundraising effort that will raise money for scholarships for future students. With a business minor, Computer Science and Math major Justin Hicks has brought a unique set of skills to his dream job at Google. University of Nebraska–Lincoln graduates and Hudl company founders Brian Kaiser, David Graff and John Wirtz have given $500,000 to establish an endowment for student scholarships at the Jeffrey S. Raikes School of Computer Science and Management. Stanford University Professor and Technology Ventures Program Director Tom Byers to keynote the bi-annual Raikes School Advisory Board invited speakers series. 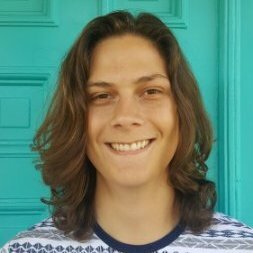 Raikes School sophomore and Computer Engineering major Heitor Castor is UNL's first Generation Google Scholar. 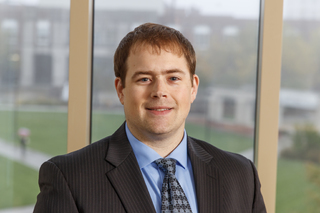 University of Michigan and Santa Fe Institute Fellow Professor Scott Page to keynote the bi-annual Raikes School Advisory Board invited speakers series. 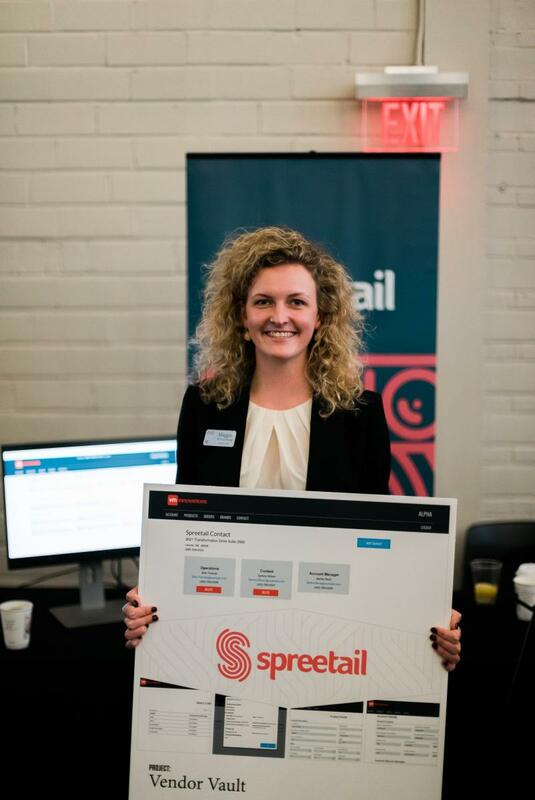 Raikes School alumna Megan Vokal and her business partner were recently featured in a Daily Nebraskan article for their innovative new company. Faculty from the Raikes School have partnered with faculty from the College of Architecture to develop and teach a freshmen course on Design Thinking. Design Studio faculty participated in the Water for Food 2013 Global Conference to present the results of a year-long development effort sponsored by the Robert B. Daugherty Water for Food Institute. 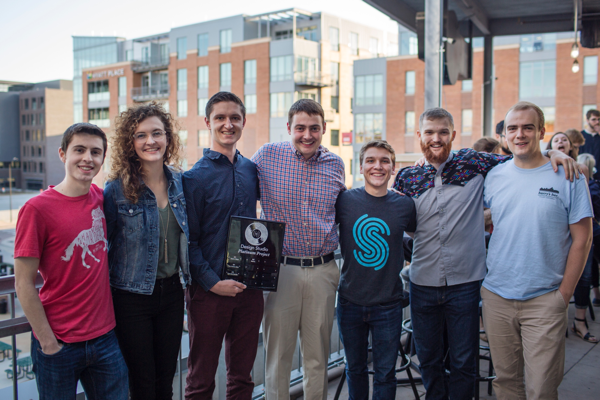 @EntrepreneuringDays grand prizes goes to James Verhoeff, a senior marketing and management major from Cortland, Neb., and Zach Christensen, a junior biochemistry major from Elkhorn, Neb., with a mobile app called Pickit. 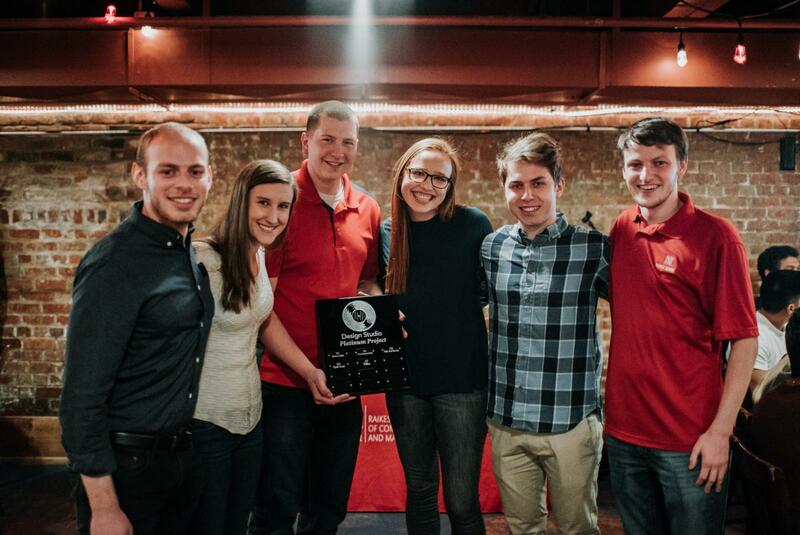 In a live webcast in front of as many as 3,000 people across the nation on Feb. 15, students from the Jeffrey S. Raikes School of Computer Science and Management cheered after winning more than $58,000 in an app-development challenge.